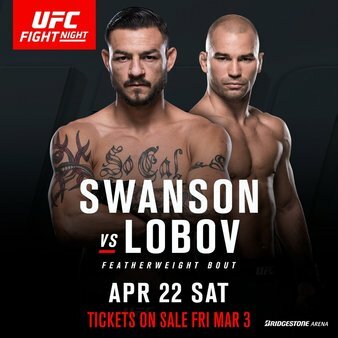 Cub Swanson lost to Brian Ortega via submission at Fight Fresno and told the media after the fight that he was sick the day of the bout. He also went in to more detail on the fight itself and his performance. 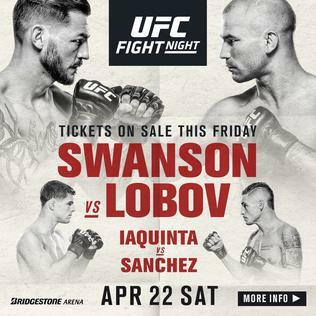 Brian Ortega submitted Cub Swanson at UFC Fight Night Fresno in a name making fight. He talked about the bout and the strategy that got him the win. Check it out. 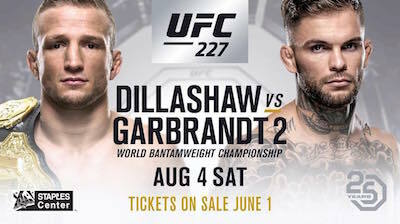 Former champs Michael Bisping and Rashad Evans break down the main event for UFC Fight Night 123. 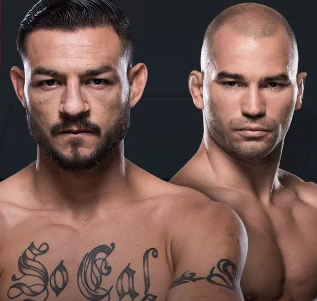 In the main event, Cub Swanson takes on Brian Ortega in what will probably be an aggressive contest. The event takes place on December 9th in Fresno, CA. Check it out.